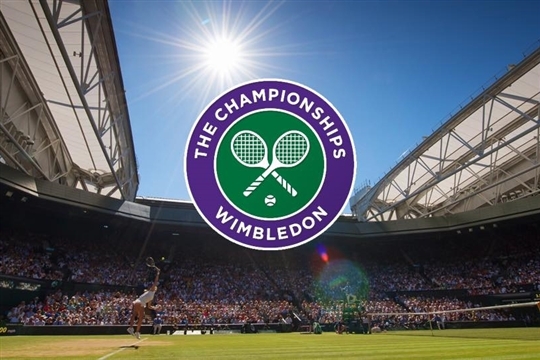 If you are hoping to take part in the annual club ballot for Wimbledon tickets you need to opt in on the LTA website, before February 23rd 2018. Why not do it now to avoid disappointment? log-in and follow the links - it's very straightforward and only takes a minute. If you do not have a log-in then you can quickly register.